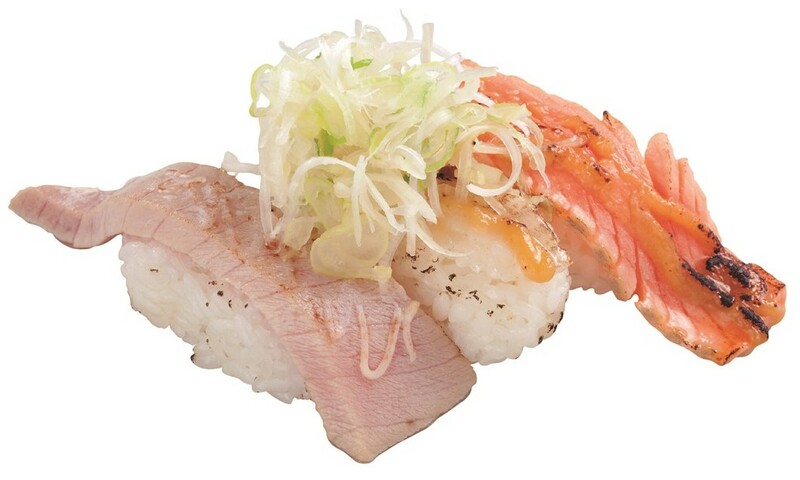 Eat fresh and delicious Sushi at reasonable price here. 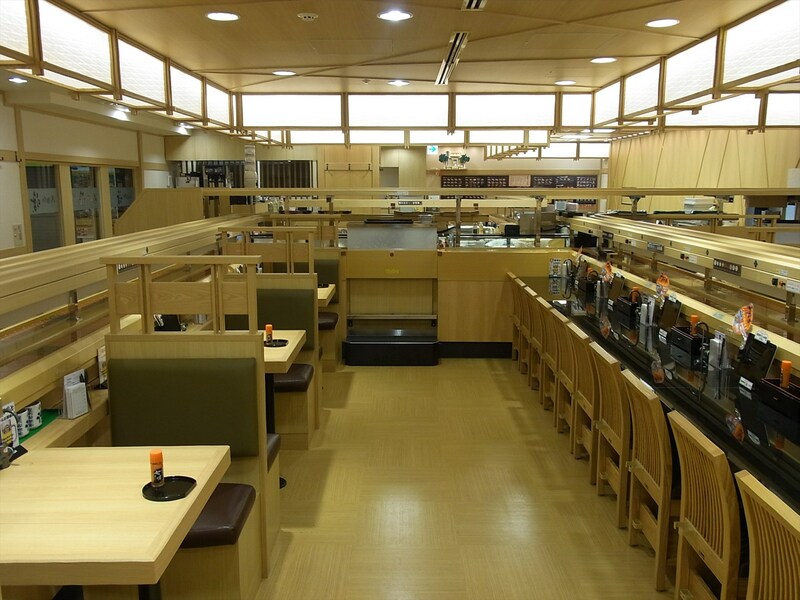 Mawashizushi Katsu is a Kaiten Sushi restaurant. Kaiten Sushi is a type of sushi restaurant serving sushi on conveyor belts. 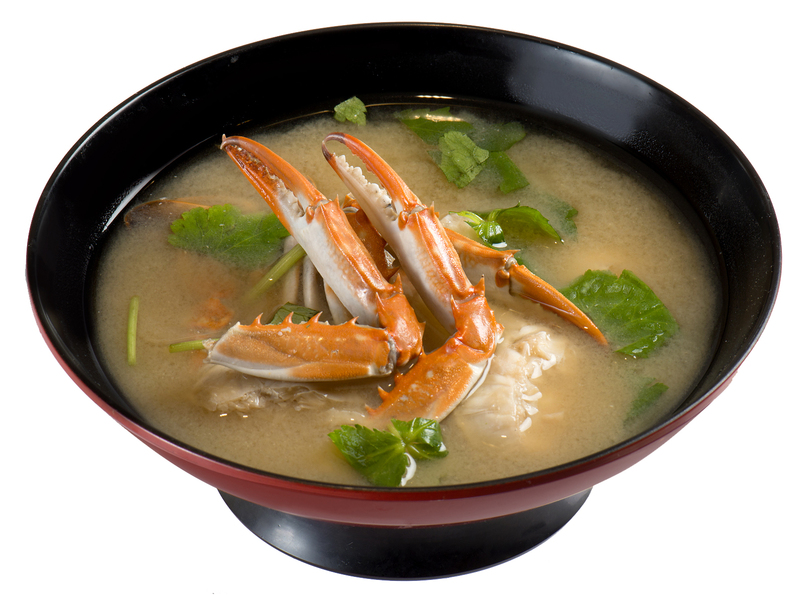 In this Yokohama branch, you can place your orders by the provided iPad in order for your dishes to be smoothly served. 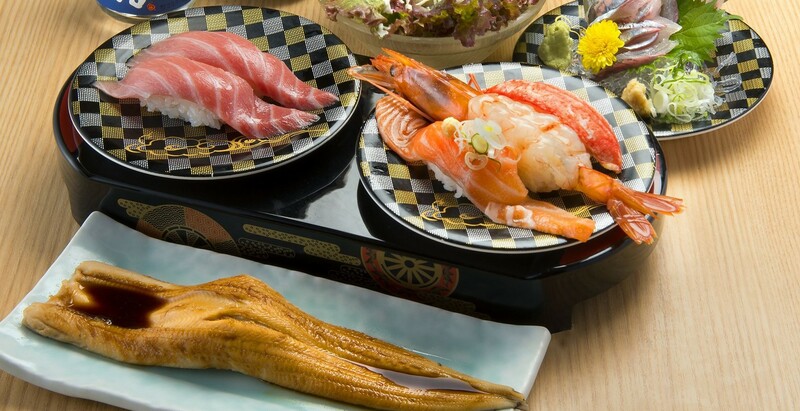 Come and taste our variety of Japanese sushi here. 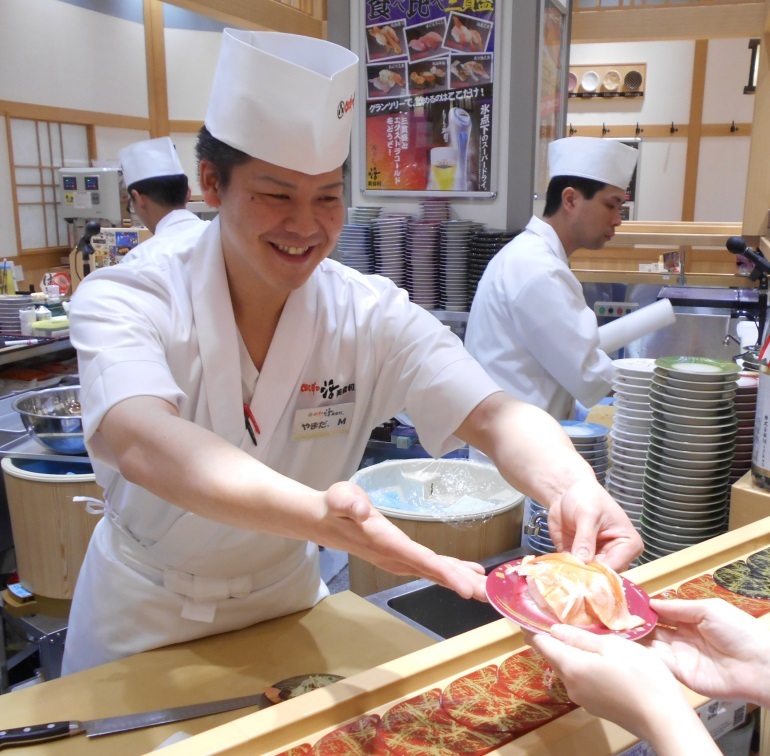 See here to learn how to order and enjoy Kaiten sushi. 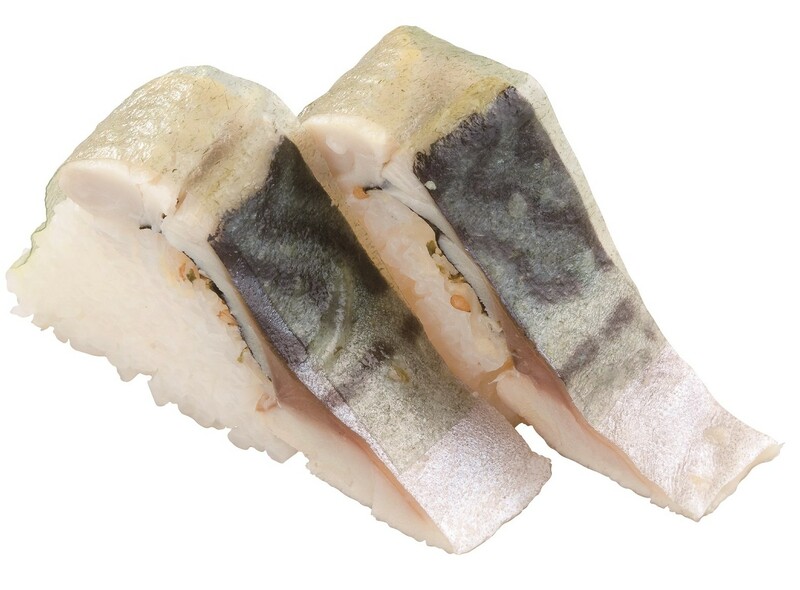 *There are some dishes using pork or other meats which are NOT halal, while most of the dishes are including only seafood. (English Menu available. You can order by yourself not to choose NON-halal dishes. ).